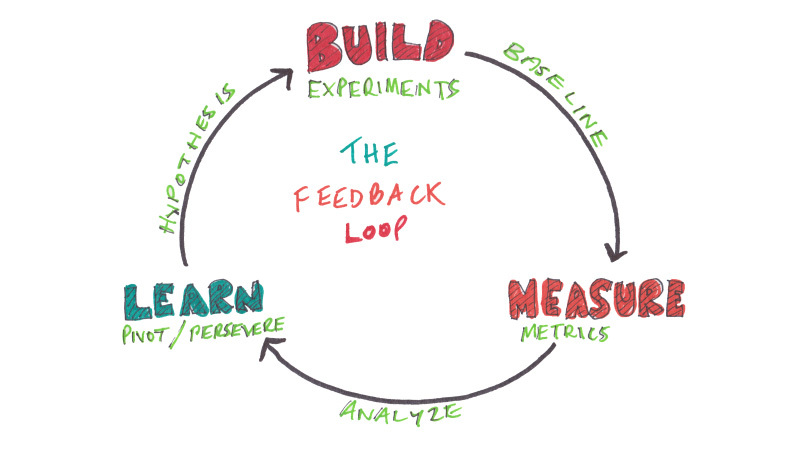 How to apply Lean Startup and Continuos Delivery principles to deliver a B2B SaaS product. 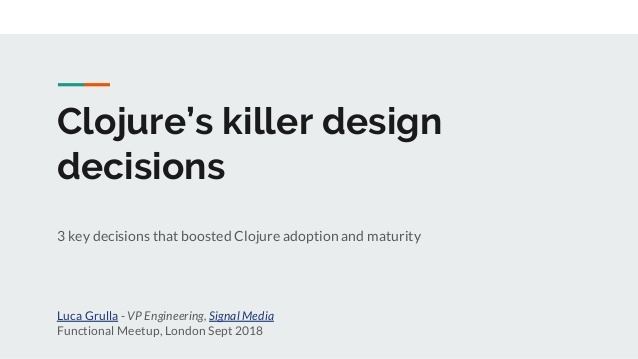 Which language design decisions boosted Clojure adoption. Presented at London Functional Meetup. 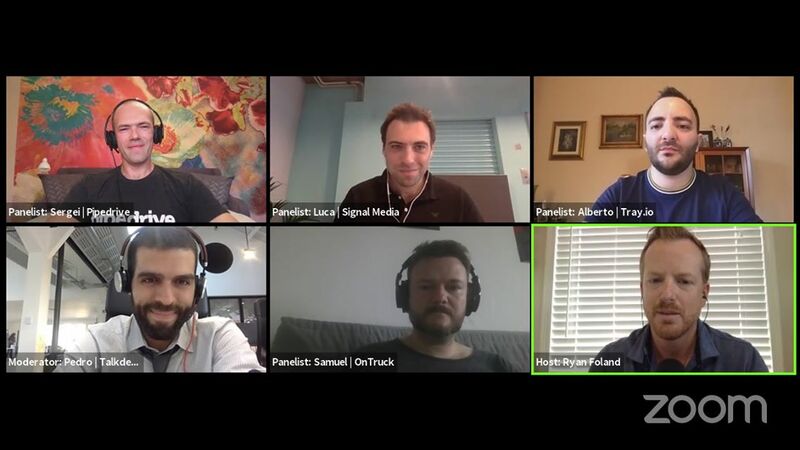 I participated in the “ScaleUp Heroes” podcast, discussing how to scale the Technology and Engineering Team while in startup/scaleup mode.